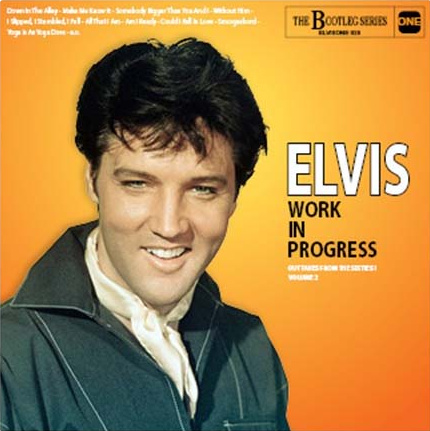 Elvis One announced a new bootleg series: "Work in Progress", containing outtakes from the 60s taken from various old releases. 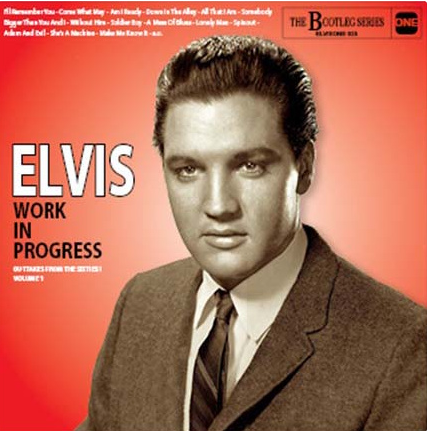 hello there , some reasonable songs there but the photo of elvis is photo that we dont seem to see that often form wild in the country ( i expect) . the haircut is a latter take of viva las vegas but in this shot a wider comb . unusual .